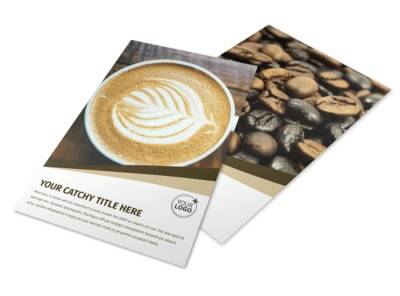 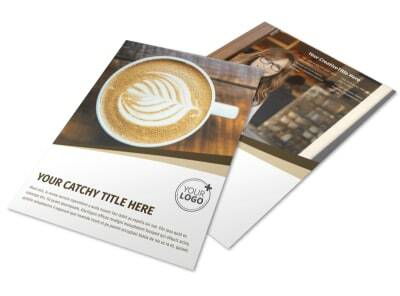 Customize our Coffee Shop Postcard Template and more! 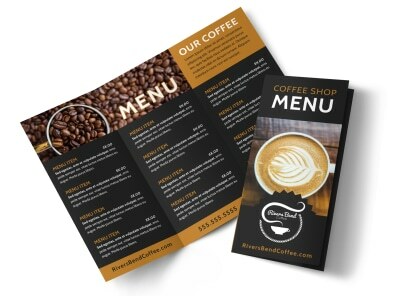 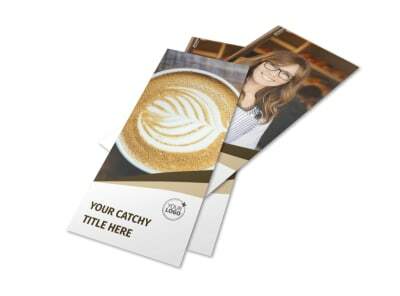 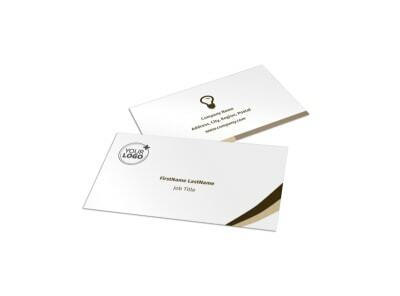 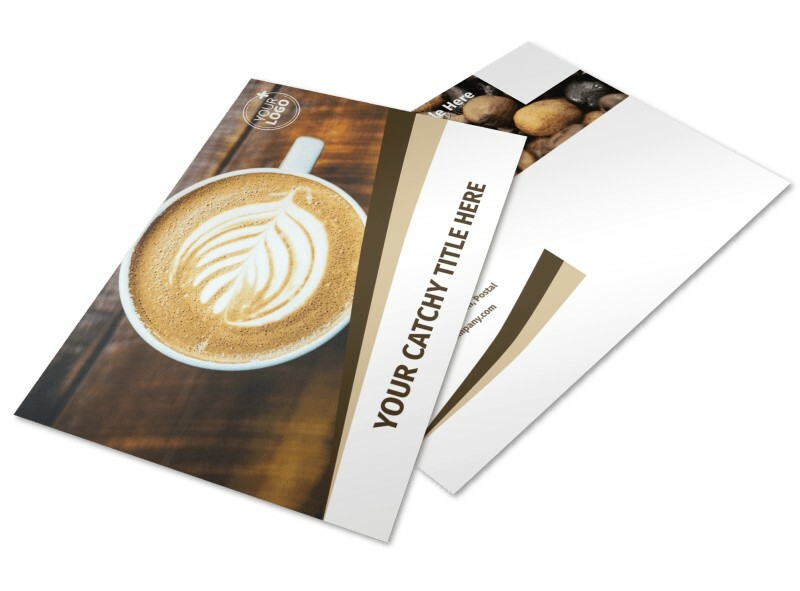 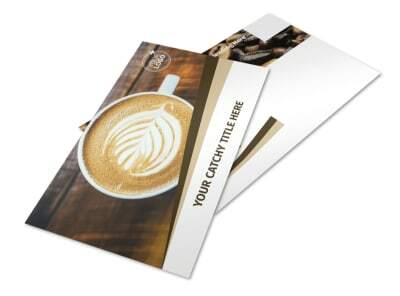 Give your marketing plan a jolt of excitement with coffee shop postcards customized with a special offer, grand opening announcement, or other message. 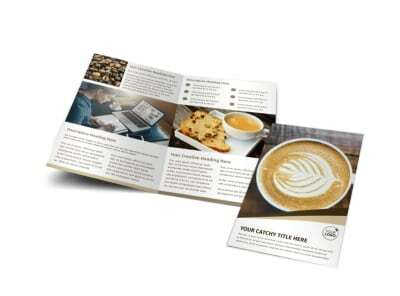 Customize your postcard design to fit your marketing campaign with your choice of layouts, colors, fonts, and more, and then print your design from your location for instant implementation into your ongoing marketing efforts. 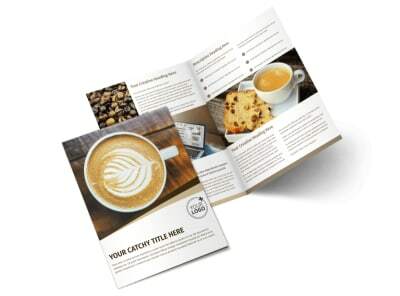 Stir up some fun with our online editor now!